Spacetrader Beads - Articles - The meaning of the word Beads? 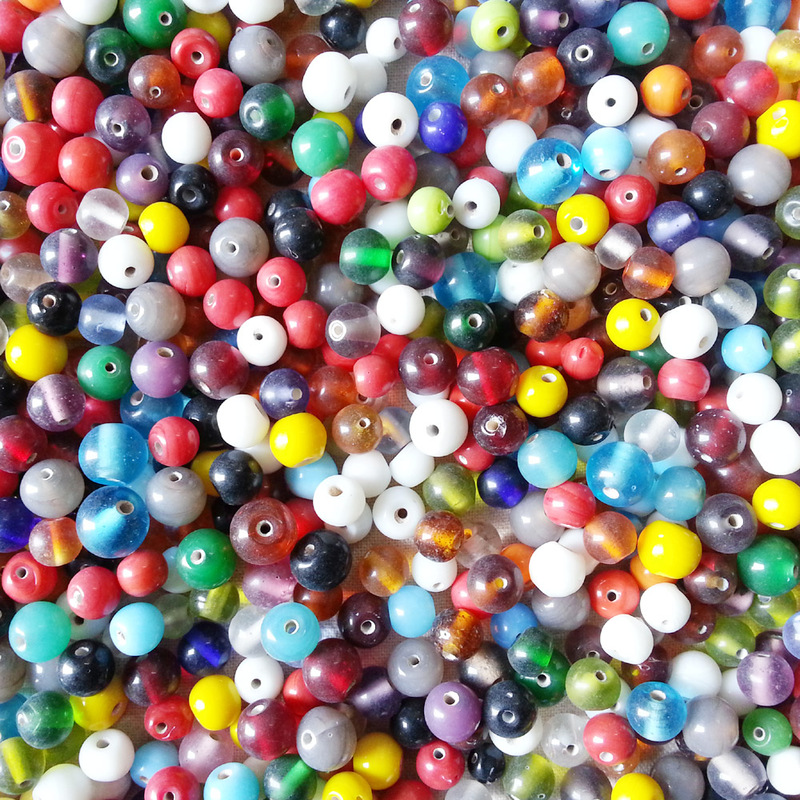 Top » Catalog » The meaning of the word Beads? 1. A small, often round piece of material, such as glass, plastic, or wood, that is pierced for stringing or threading. 2. beads A necklace made of such pieces.